I'd hoped that there would be some additional info in this book, however- if you've read 'Journey' and 'Destiny', you've already heard it. 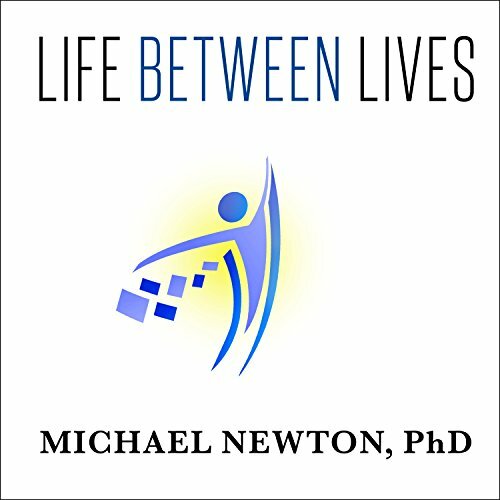 The book, as described, really deal more with the how's and why's of Newton's techniques, supposedly for regressionists... but I gotta wonder why, considering all of that and much more woulda been covered in training (I'd think). Bottom line... I wouldn't recommend this one. Narrator: This guy is kinda ok... (alot better than Xe Sands), but his voice characteristics are... well, I'd have chosen someone else... maybe a professional announcer. Not more stories of his subjects more of a manual on how to practice and help others by performing it on them and guiding them through the process, it's very thorough. 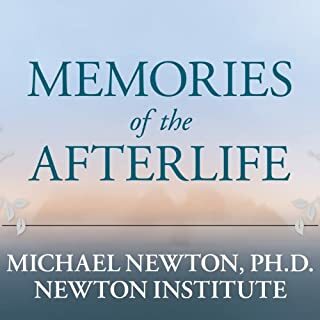 it does have some excerpts on some of his Dr. N subjects but they are more so to illustrate his approach or what point he is trying to make at the time. 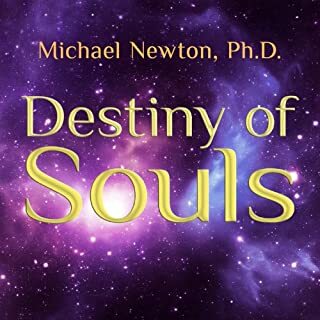 Whether you are simply interested in having a spiritual regression yourself, or, like me, are in training to become a spiritual regression hypnotherapist, this book answers many questions you may have never even thought to ask when reading Journey of Souls and Destiny of Souls. The narrator much more appropriately speaks with a consistent volume, not whispering often like the narrator of the first two books. Just what I was looking for in my professional healing service. A full course of study. If you could sum up Life Between Lives in three words, what would they be? 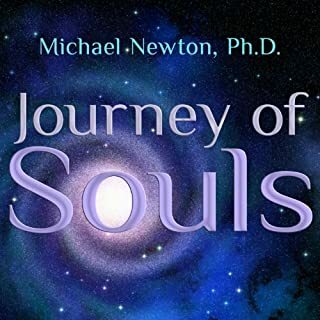 Dr. Newton's Work stands alone and is unlike any other Transformational work available today. 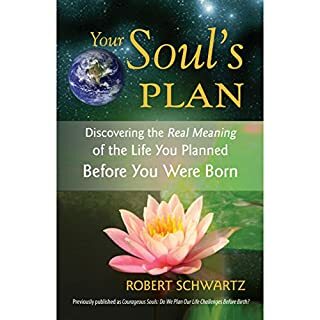 I warmly and highly recommend this work to anyone seeking clarity, healing and a deeper understanding into Self and Soul. LBL is only 2 days away. I am so excited. The most interesting book that I have ever read by far. It has prompted me to have an LBL session. very soon. 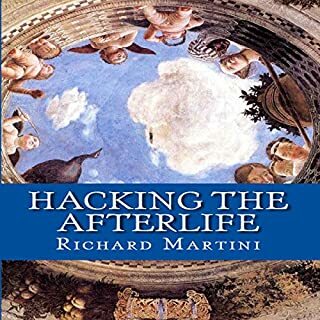 I would highly recommend this book for any hypnotist out there who works with spiritual hypnosis. I love reading books that help me help others better! wonderful naration and information! it has inspired me to do past life regression and life beyond life. 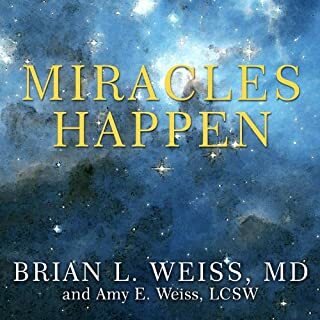 I very much enjoyed listening to this audio book and will likely re-listen several times.